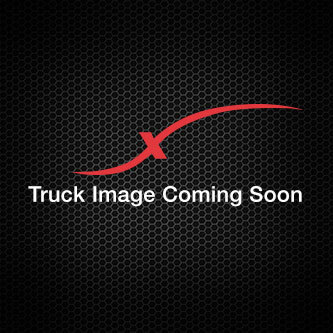 New Truck Sales - Full Service Nextran Truck Centers. 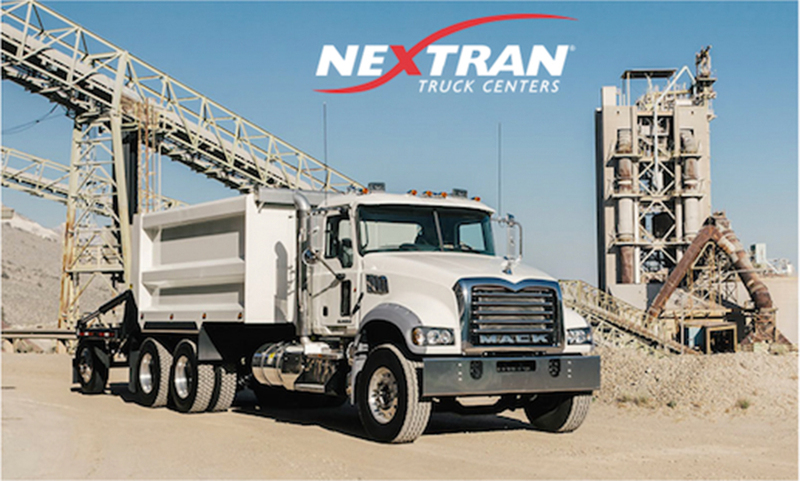 One of the biggest names in trucking, Mack Trucks, has been with Nextran since the very beginning. We are proud to offer new Mack Trucks from the Mack Terrapro to the Mack Pinnacle to the Mack Granite HD to the Mack Anthem. Whether they are used as a day cab, a dump truck or a refuse vehicle, we offer a new Mack that will get the job done. No matches found. Please contact our dealership for ordering information or further assistance. Thank you for interest. Please fill out the form below to learn more about this truck. You’ll find new Mack Trucks at everyone of our 16 dealerships located throughout the southeast. And we’ve made locating a new Mack simple, whether you’re looking for a Mack Pinnacle, Mack Granite HD, Mack Terrapro, or Mack Anthem. Take a look and find the one nearest you. Then contact us and we’ll check its availability and help you with your Mack Truck purchase.